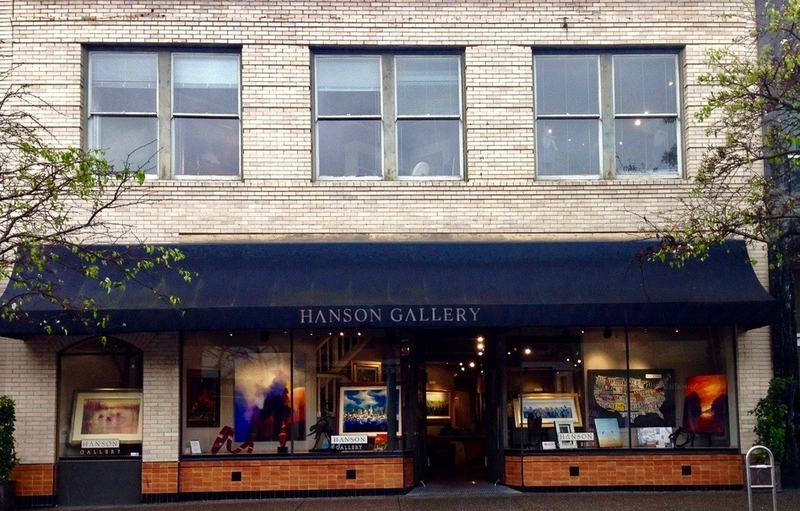 For over 35 years Hanson Gallery Fine Art, located at 669 Bridgeway Sausalito, California, has featured the work of emerging and established artists. Exhibitions of notable artists Pablo Picasso, Marc Chagall, Alexander Calder, Jim Dine and Christo and Jeanne-Claude have been highlights in the history of Hanson Gallery. The Gallery has also played a formative role in the career of the artist Frederick Hart. Hanson has hosted the releases of the Opus wine series by Robert Mondavi, hosted Oscar nominees, and has been host to many fund raising events such as Art against Aids, Make a Wish Foundation, Ovarian Cancer Coalition, and the Bay Area Discovery Museum.